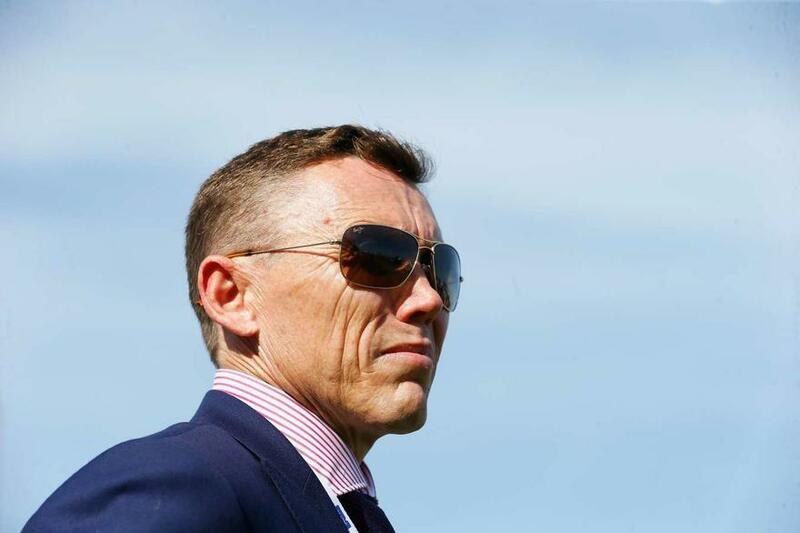 Trainer Chris Munce gives his thoughts on a trio of three-year-olds entered for tomorrow's meeting at the Sunshine Coast. GRAN DE LUKE makes his debut in the Maiden Handicap (1200m), having had the benefit of one barrier trial at Deagon on July 19, where he finished fifth over 1000m. CARTLAND and DENEUVE have been entered for start No.2, having finished fifth and sixth respectively in the same race on debut at the Gold Coast on July 14. TRAINER COMMENTS: "I think the 1200m is a bit short of his best but it's a good race to kick him off in. I like the horse a lot, he's certainly going to develop into a nice miler to 2000m horse as he gets older and a bit more mature. He's put in a couple of nice gallops since his trial and I'd assume he'll get back a bit and if he can get onto the back of the right horses at the right time, I'm sure he'll be getting home late in the race." TRAINER COMMENTS: "Hopefully she comes in a few barriers with the scratchings and emergencies. She's done very well since her first-up run, although the 1000m is probably a little bit short of where I'd like her to be. If she does get the right sort of run in the race, hopefully she'll be able to run on strongly at the finish." TRAINER COMMENTS: "I'm hopeful there will be one more scratching which will get her into the race. It looks a nice race for her with Mark Du Plessis back on to ride. I'll instruct him just to ride the filly where she's comfortable and she has always shown good gate speed so I expect her to be in the first three or four. I expect her to be very competitive in what looks to be an even sort of race."